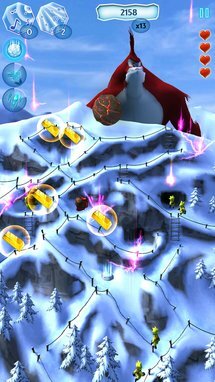 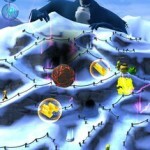 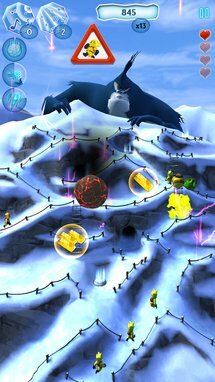 Unleash the yeti’s fury on completely crazy climbers in a hilarious tower defense in 3D… and fur. 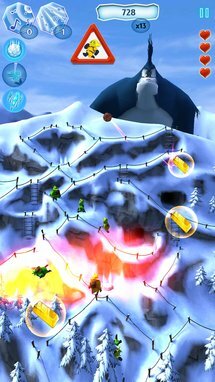 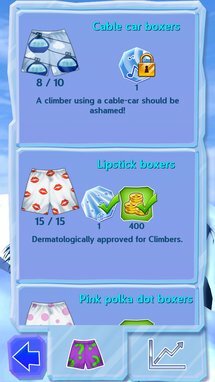 Confront an onslaught of insane climbers – from the most stupid to the most vicious – all of whom have special tricks for reaching the top of the mountain: tunnels, ziplines, even teleporters! 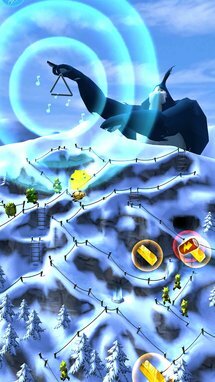 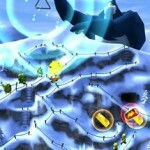 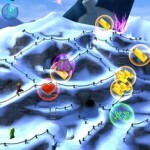 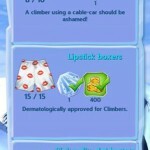 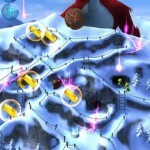 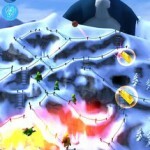 • Unlock 12 achievements and prove to your friends that you are the terror of the Himalayas by dominating the ranking!